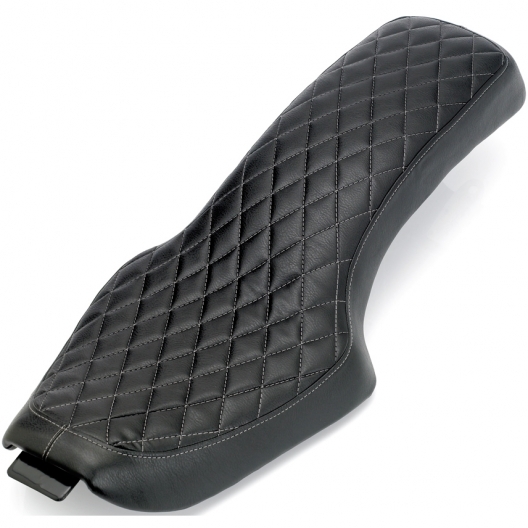 Fitment of the Biltwell HB Seat:The Biltwell HB seat is designed to visually narrow your late model Sporty while still leaving you enough room to be comfortable and bring your girl along for the ride. It should be a direct bolt-on for 2004-06 and 2010-2013 XL's with stock frame and rear fender. The 2007-09 models will require relocating your ECM. 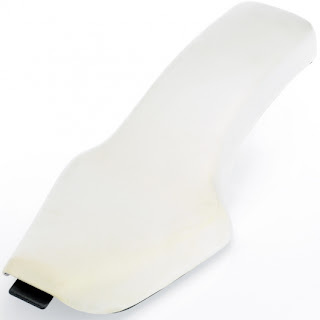 Construction of the Biltwell HB Seat: Vacuum-formed ABS plastic pan with molded polyurethane foam padding. Hand-sewn heavy-duty black vinyl cover. Marine-grade vinyl cover is glued and stapled to pan.